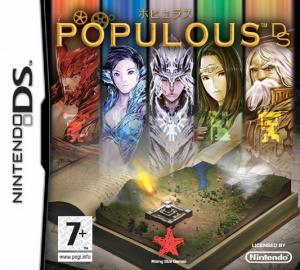 Handheld heaven or a portable pariah? 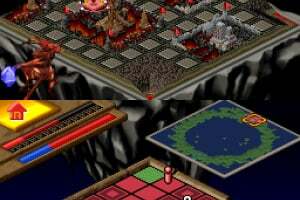 A few years ago, EA tapped a rich vein of old-school strategy games by revamping Theme Park and Sim City for the DS's touch screens. 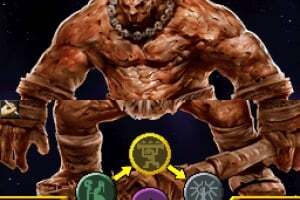 A few years later, Bullfrog's famed God game has received similar treatment, but is it the second coming or just a slap-headed Samson? 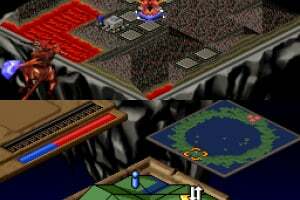 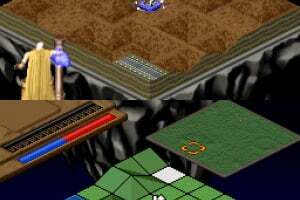 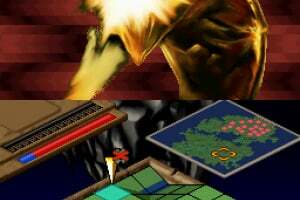 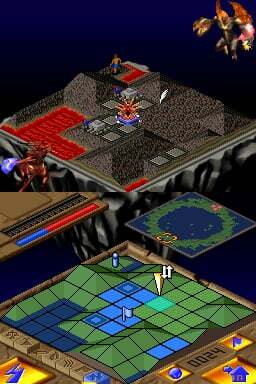 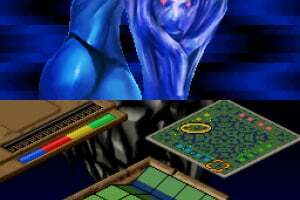 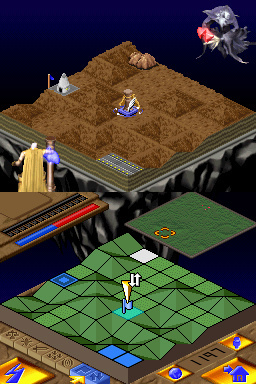 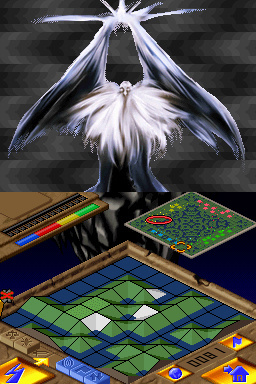 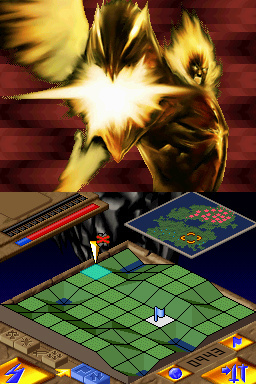 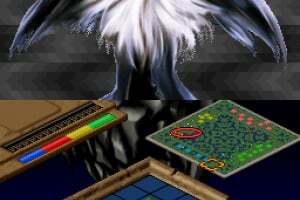 The DS's twin screens are a natural fit for many strategy games, and here the view is split..
Based on the original PC classic, Populous DS brings a re-imagination of the classic game which pioneered the God simulation genre. 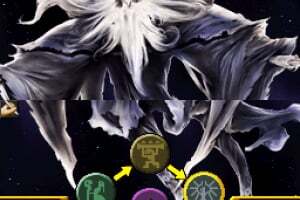 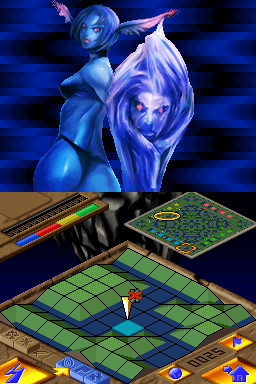 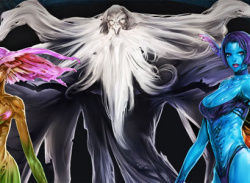 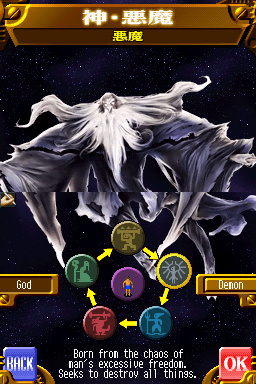 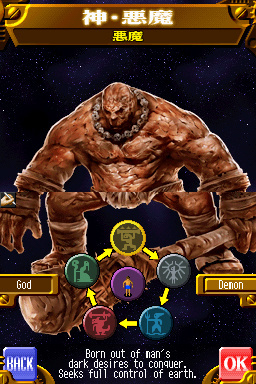 Featuring touch-screen controls that utilise the dual-screens, players manipulate five elementally-imbued gods, each with their own unique miracles within an extensive single-player campaign. 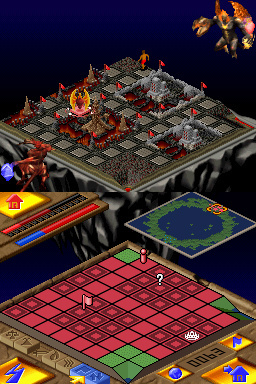 In the multiplayer wireless mode, up to four players can unleash earthquakes, tidal waves and raging volcanoes onto rival players’ lands.